Paula’s Choice Skin Care has been around for years; it’s hard to believe that I haven’t tried it yet. So when I was given the opportunity to team up with with Paula’s Choice through Pretty In My Pocket, it was an easy decision. 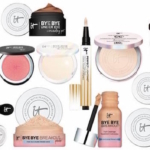 I’d always been impressed with the research that Paula Begoun, the line’s founder has done and that thoroughness shows through in the products. 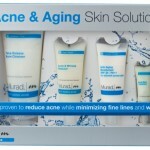 Paula’s Choice Skin Care has a broad range of products to choose from. 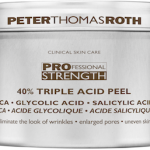 From acne or rosacea, to anti-aging and everything in-between. Even if you have multiple skin concerns, you can design a completely customized regimen to suit your needs. 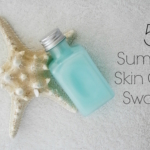 In my case, I have combination skin during the summer, as well as general anti-aging concerns. I started with a skin consultation with one of the the Paula’s Choice skin care experts. We discussed my specific needs and based on that, she sent the regimen she felt most appropriate. The good news is that there is no charge for the skin consultation. 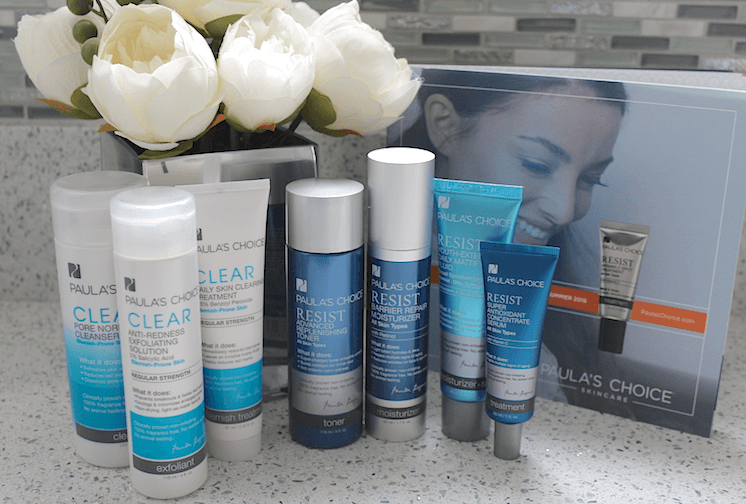 Paula’s Choice is committed to customer advocacy, education and helping people find the best products for their skin. In fact, everyone can receive a FREE personal skincare consultation by calling this number: 1-800-831-4088. The skin care products that I received in my customized regimen reflect my combination skin. I always switch to a gel cleanser for summer and really like the Clear Pore Normalizing Cleanser, which doesn’t leave feeling stripped or dry. The Anti-Redness Exfoliating Solution contains 2% Salicylic Acid, so this is a good product for keeping blemish-prone skins clear, and for preventing future breakouts. The third product in the Clear range, the Daily Skin Clearing Treatment, is a spot treatment with 2.5% Benzoyl Peroxide. The other products that I’ve been using are from the Resist line, which addresses wrinkles and sun damage concerns. What I really liked about this range is that the products have optimized formulas so they really perform, while being non-irritating. Out of these products, my favorite product is the Super Antioxidant Concentrate Serum with Vitamin C. It can be used day and night, followed by moisturizer. In general, I was really impressed by everything I tried, the broad range of products and the way you can customize your entire skin care routine. The other thing for me that’s important is the packaging. Each product states exactly what it does, the product type (moisturizer, toner, treatment, etc.) 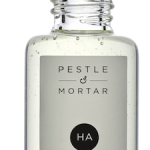 and the fact that it is clinically proved to be non-irritating, 100% fragrance-free, with no added dyes and no animal testing. Plus, Paula’s Choice offers a 100% Money Back Guarantee (within 60 days). That’s impressive! And one more thing…if you are unsure of a product, you can buy samples. I love that! Because I’m a “Power Primper”, I’m able to offer a 20% off promo code to readers! Use PRIMP20 and also get free shipping; click here for the offer, valid through Dec. 31, 2015. For more reviews, download the PRIMP app, which I’ve been using and loving. 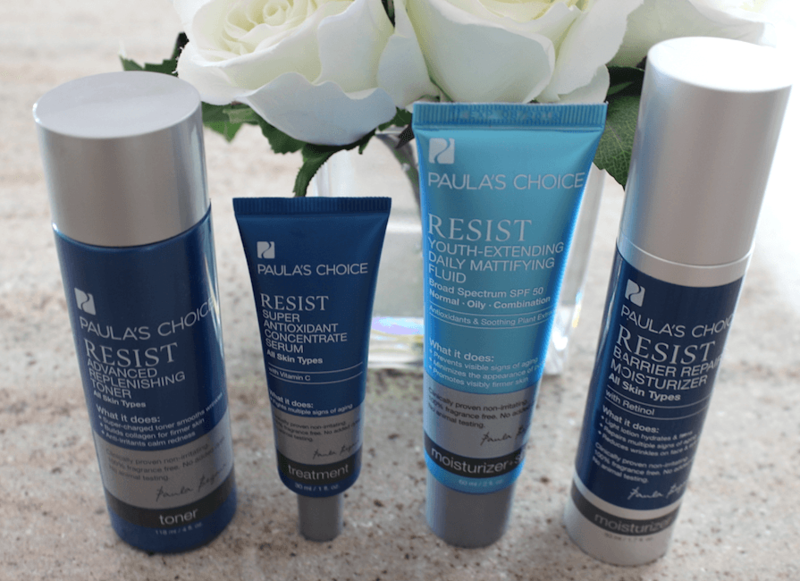 Tell me….have you tried Paula’s Choice Skin Care yet? What did you think? Disclosure: This is a sponsored post for Paula’s Choice through Pretty In My Pocket; all opinions are strictly my own. @Kristiina I agree! There are so many great products at very reasonable price-points. And I love that you can mix and match for a custom system!